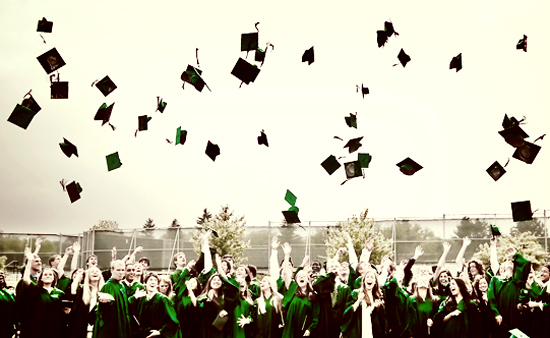 Graduation day is a day for throwing your hat in the air! 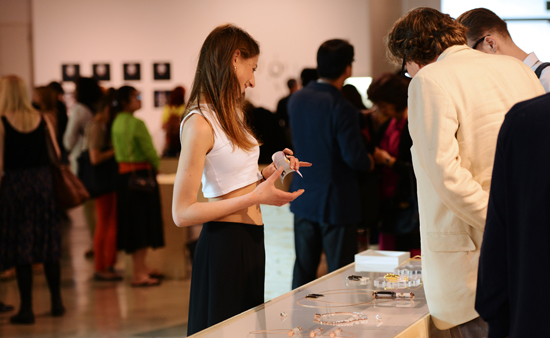 Why not also celebrate academic achievement with our selection of graduation presents. After years of hard work studying, graduation can be a rite of passage for many, marking a transition from studenthood to professional life. For the ceremony on graduation day, tradition holds that graduands will wear a formal gown with a hood and sometime a cap. Graduands are students that are about to graduate or receive a degree. This tradition of wearing a gown is thought to date back to medieval times. Usually graduands will choose to wear simple dark clothes beneath their gowns so as not to distract from the academic formalities. Women are also allowed to wear discreet jewellery and many choose to wear pearls which, amongst gemstones, are a classic and perfect graduation present. At Winterson we can recommend three popular pieces of pearl jewellery that will complement the style of the traditional graduation gown. This pretty and feminine set is made of a white freshwater pearl pendant in the shape of a drop sitting elegantly below a sparkling diamond. 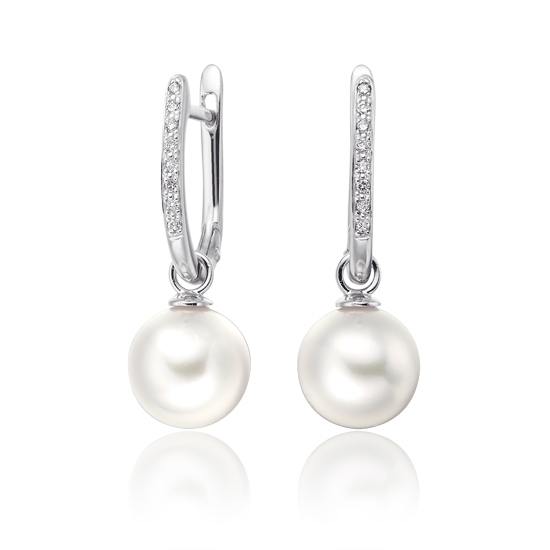 It is matched with a pair of freshwater white pearl stud earrings. 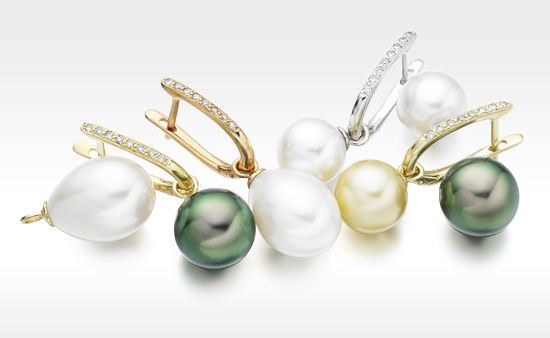 A pair of pearl and diamond earrings are true jewellery box staples that will be treasured for years to come. This model in 18 carat white gold will add a touch of glamour to the academic formalities and is available with either Freshwater pearls or Japanese Akoya pearls. 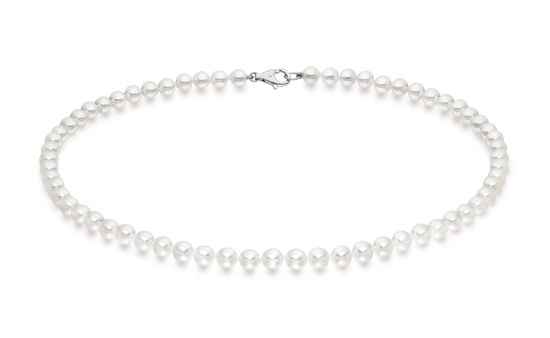 For a special treat, a traditional white Japanese Akoya pearl necklace would be a delightful present to mark any graduation day. We offer a number of different styles of necklace, strung with 6-6.5mm, 7-7.5mm and 8-8.5mm pearls or for added sparkle with a diamond clasp to catch the eye. 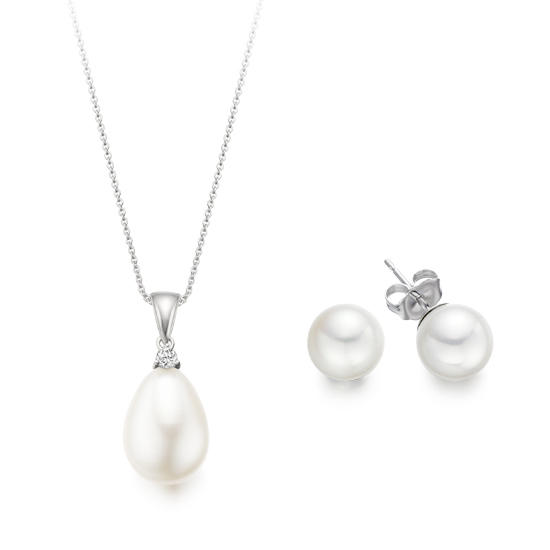 Whichever style of pearl jewellery you choose, a young lady will enjoy wearing pearl jewellery on her graduation. For many following years, she will also be reminded of this unique day spent with friends and family.